If not for the sign out front and the luscious greenery greeting, we would think that this is a generic residential house that belonged to a couple of green fingers. 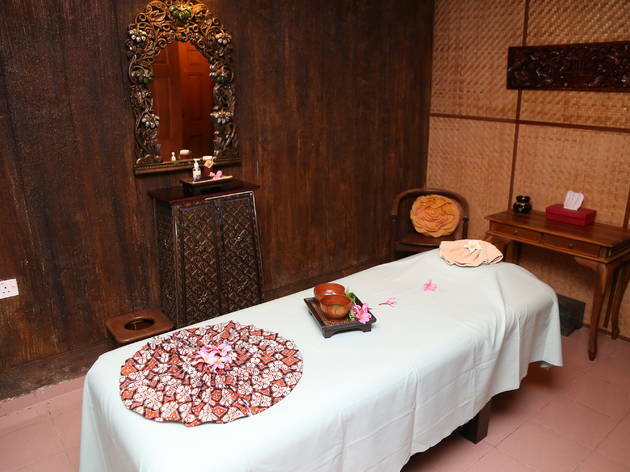 However, the ambiance immediately switches from a residential area to a nature spa as soon as we were greeted by the friendly staff and the soothing gamelan music in the background. 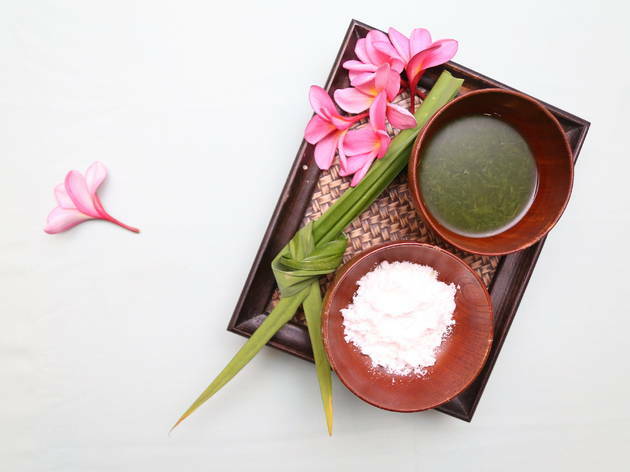 Having been a favorite among the locals for a long time, Teratak Spa is renowned for their excellent customer service and natural treatments. Expect to be enticed by the "chocolate body mask" or the "strawberry scrub" and be further impressed that the ingredients used are sourced from the wet market and their very own garden (now that explains the lush greenery). We love their philosophy of nature as a means of healing using traditional Malay remedies and will highly recommend their "mandi kepala with coconut milk and kaffir lime leaves" if you have dry/damaged hair troubles to deal with. 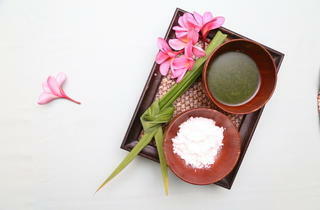 Also, the "Puteri Sehari" and "Permaisuri Impian" spa packages are their signature treatments designed to bring a luxurious experience to self-care. 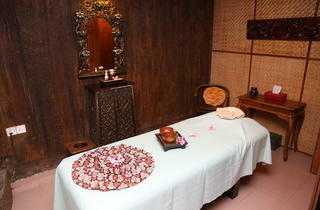 Although not so easy on the wallet, we still think that Teratak Spa is the top spa connoisseur in the island.